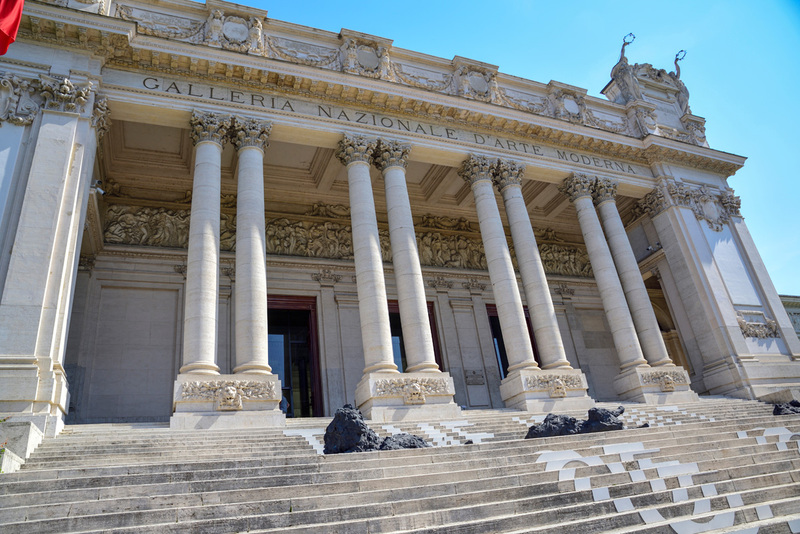 Italy’s National Gallery of Modern Art displays some of the country’s finest works of modern and contemporary art. It was founded in 1883 and is housed within the splendid Palace of Fine Arts, noted for its neoclassical architecture. It houses Italy’s largest collection of paintings and sculpture dating from the 19th and 20th centuries. Its collection encompasses over 5000 works of art by both Italian and renowned international artists. It is open every day except Mondays. The Maxxi brings Rome’s art credentials bang up to date showcasing works from the 21st century, notably the art of the Neapolitan painter, Francesco Clemente, and dramatic sculptures created by the British sculptor Anish Kapoor. 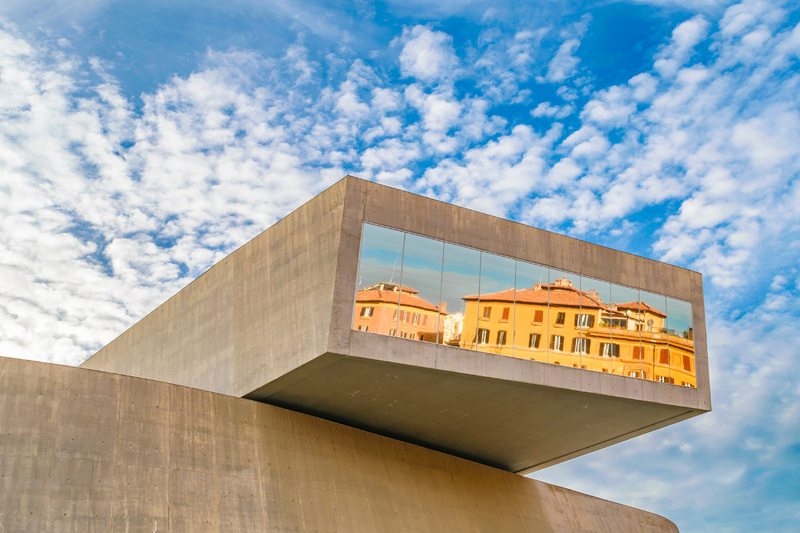 The Maxxi building itself is an attraction in its own right, and is a suitably modern creation constructed from contemporary materials such as glass, steel and concrete. It is open every day except Mondays. A visit to the MACRO, as it is affectionately known, will confirm beyond all doubt that Roman art is much more than ancient history. This municipal, contemporary art museum is located on two separate sites within Rome. The first is set on Via Nizza, constructed on the site of a disused Peroni beer factory, and the second is in the Testaccio neighbourhood, set in a former slaughterhouse. Its permanent collection displays some of Italy’s most important works of art, dating from the 1960s onwards. The MACRO on Via Nizza boasts a stunning multi-level rooftop garden and you shouldn’t leave without stopping off in the impressive gift shop. As well as visiting the impressive permanent collections in Rome’s art galleries, visitors should also check to see which art and cultural events may be taking place during their stay. There’s usually plenty going on throughout the year. Expo Tevere – This extensive arts and crafts fair stretches along the banks of the Tiber as it winds through Rome. It takes place from early to mid-July every year. Summer visitors will find plenty to entertain them in its busy stalls including delicious street food, live music and a diverse range of activities. September Arts and Antique Fairs – Those visiting in September will find Rome bursting with fascinating street fairs. If you have an interest in antiques, fine art or local Italian crafts you are sure to find something enticing. 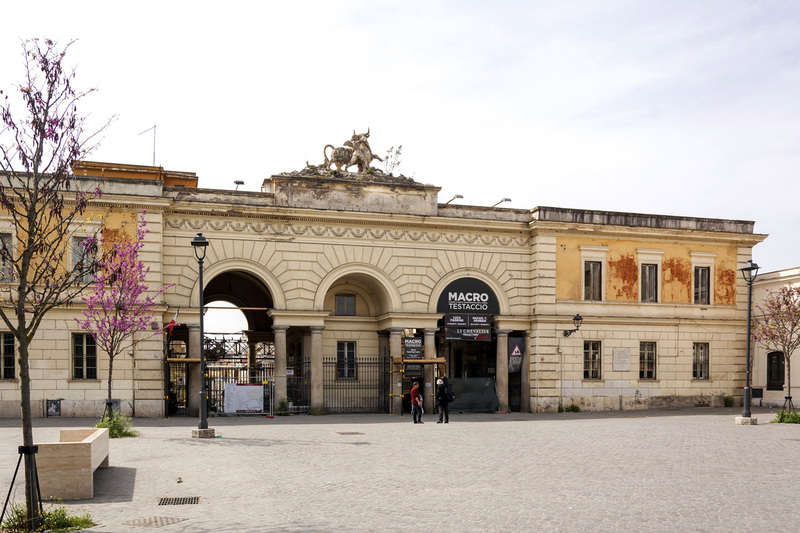 Stop off at the antiques fair on Via dei Coronari, peruse the art fair, which is set up along Via Margutta, or wander along Via dell’Orso near Piazza Navona during the crafts fair to enjoy the stalls displaying local handicrafts. © 2019 Rome.com All Rights Reserved.